Based on feedback from participants, this year was again a massive success. 99% rated their overall experience of the Corporate Games as either Extremely Satisfied or Satisfied, with 96% agreeing that their morale has increased, and 73% increased the amount of exercise/fitness level as a result of taking part Steve Greatley (Karting Team Captain) said "the World Corporate Games in Leeds was a fantastic event and again brought people together in a fun and competitive environment outside the office". The Great Games Party on the Saturday, once again saw Intel well represented with everyone making a fantastic effort with their fancy-dress costumes, and a good balance between having a good time, while making sure it was possible to complete the next morning. Just wanted to say wow what an amazing weekend!! 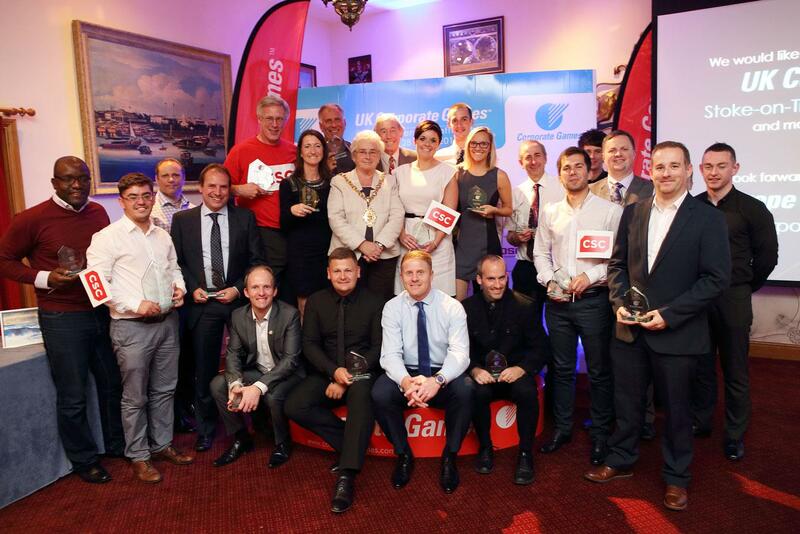 On behalf of everyone at Vodafone a massive thanks to you and the team for everything. Really exceeded my expectations from start to finish in every department. We’ve had nothing but positive feedback from everybody who took part and myself. I know that I speak for the rest of the KPMG team when I say that we thoroughly enjoyed it and can't wait to take part again next year. I can’t emphasize enough how well organised you guys were. Already looking forward to next year! I just wanted to thank the whole team at UKCG for getting us involved and coaching us through the whole process. You all did an excellent job. All our participants had a fantastic time and many are keen to return next year to Coventry so hopefully we will see you all again then. I found it truly amazing that companies were sending 2-3 hundred people and from countries all over the world, we played a lovely badminton couple from sunny Barbados and they were greeted with rainy Leeds. It would be lovely to see Atos Origin employees from all over the world at these events. We have supported our associates’ participation in the Corporate Games for many years. The Games and Towers Watson share many core attributes, including integrity, collaboration, respect and excellence. 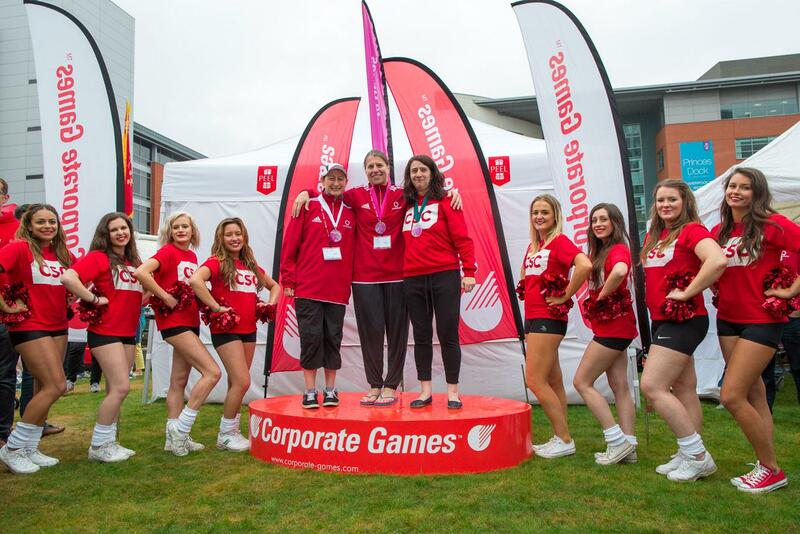 To be successful in the Games or the business world, organisations need healthy competition and great team work; for this reason Towers Watson is delighted to become more closely associated with the Corporate Games. Just like to say, on behalf the ASDA Dragon Boat Team, a huge thank you for the cracking Corporate Games last weekend. This was my third games, and in my opinion, the best yet – Coventry will have a lot to live up to! Just wanted to congratulate you and your team on yet another fantastic Games. One of the best yet. The badminton facilities at the Sir Tom Finney Sports Centre were exceptional. The team from Badminton England did a superb job supervising the badminton events and ensuring everything ran smoothly. I sincerely hope the same team are available for the next Games. Myself and the rest of the LBG badminton squad are already looking forward to the 2013 Games in Coventry. Congratulations to all on a fantastic 2012 UK Games. The weekend has been a re-sounding success from IBM's perspective and we have received some great feedback from the group. Preston was a great host city, UCLAN's facilities were world class and the weather wasn't too bad either. The Corporate Games should be proud. Click here to see an example case study.